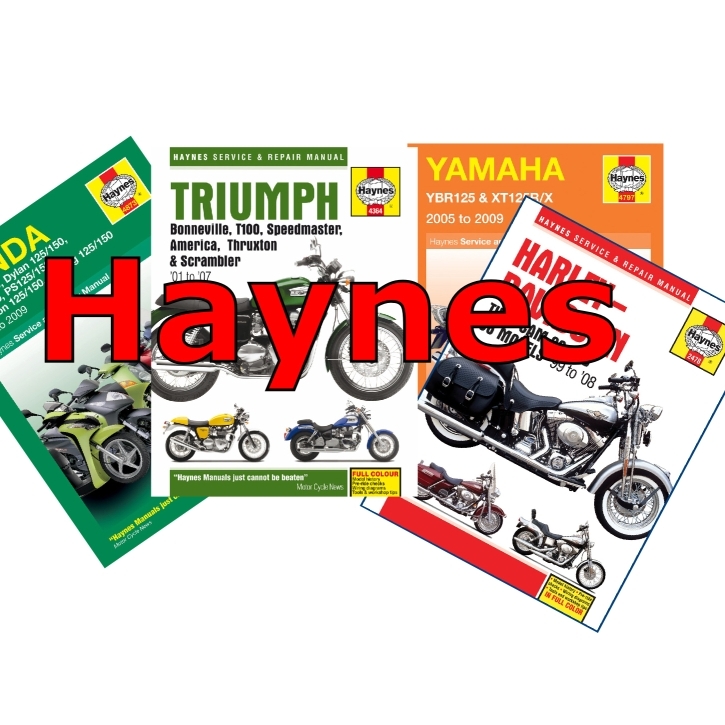 We have a large stock of new books & manuals plus a growing selection of out of print titles. We’re updating the Clymer Manuals listings. New prices – get at least 21% off retail price now.